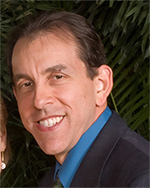 In addition to his private geriatric clinical practice, he is the Medical Director at Arden Courts of Seminole (ALF specializing in memory care), Dementia specialist for the IDEAS (The Imaging Dementia‐ Evidence for Amyloid Scanning) Study, Medical Director of the Geriatric Assessment Program at Menorah Manor, Medical Director of Menorah Manor's Marion and Bernard Samson Nursing Center and Chief Medical Officer of Menorah Manor. In 2016, he was awarded Medical Director of the Year by AMDA-The Society for Post-Acute and Long-Term Care Medicine 2016. McGill University	Dr. Nemeth has led a very geographically varied professional life starting training in the US, completing it in Europe. 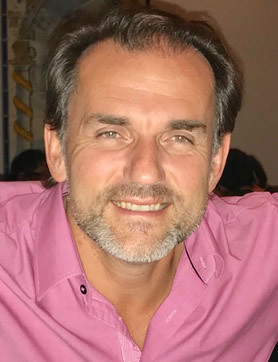 Subsequently, in 2001 he set up shop at the McGill University Health Center's Montreal General Hospital and Montreal Children's Hospital as an attending emergency medicine physician and has been there since. Whose Liife Is It Anyway? Everything You Need To Know About Advanced Directives - Part 1. Distinguish various dementias through patient history, clinical symptoms, physical findings, and biomarkers. Recognize risk factors for C. difficiile. Apply antibiotic stewardship to your patients. Restate the 2018 best practice guidelines for C. diificile for management and prevention of C. difficile. Help, I've Fallen and I Can't Get Up! - Fall prevention and gait assessment. Apply in office techniques to recognize patients at risk for falls. Identify medications that increase fall risk.